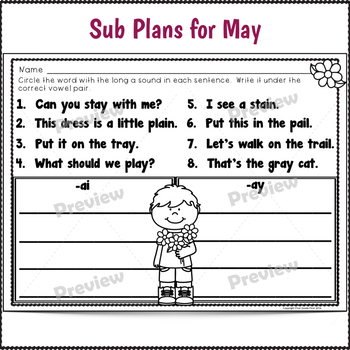 This full day sub plan packet is designed to give you a worry free day off. 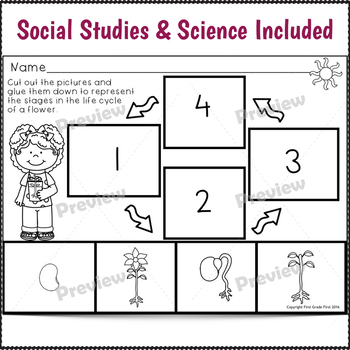 Click print and you will have activities and worksheets to keep first graders engaged and busy for a full day, all with May themes. 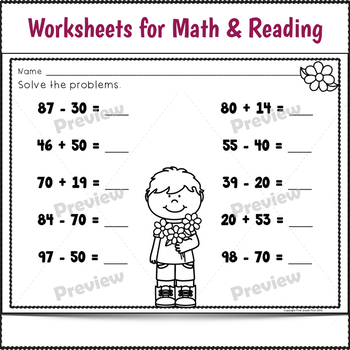 Use either as sub plans or just for that day when you don't have the time or the energy to prep. 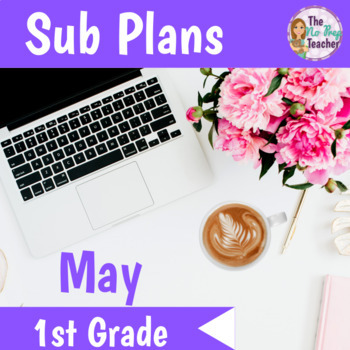 Click here to save with my May sub plans bundle!